The STS leaders answer students' questions about friendships, mentorships, & relationships. Zack shares the direction of the student ministry for this coming school year. One of our summer interns, Will Crumly, shares what God laid on his heart from Psalm 139 as part of our Summer in the Psalms series. Students texted in their questions about The Bible to our panel of leaders. Zack Carden, Director of Family Ministries, announces the new Director of STS and explains the hiring process. He also issues a challenge for what Student to Student means. Students text in their questions about prayer to our panel of leaders. 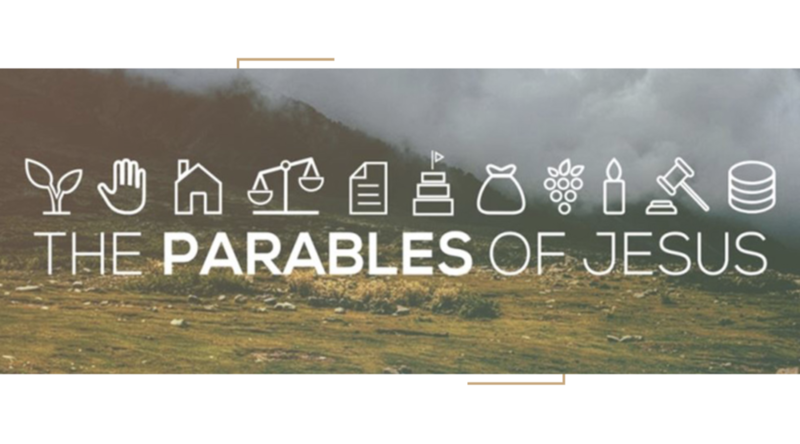 Ryan Garrett, our youth pastor, shares what God has laid on his heart for the vision of STS in 2018. 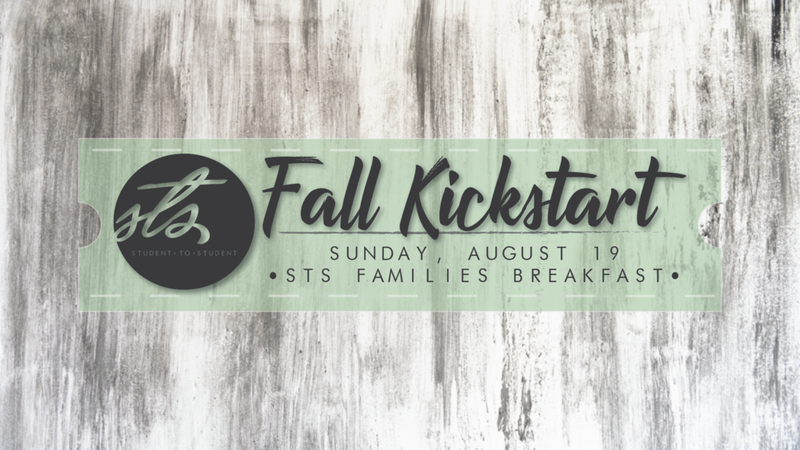 He also gives updates on: Sunday morning small groups, Community Groups, upcoming events, and much more. Before each new small group series, Ryan takes time to set up and give an overview of the upcoming series. Ryan shares the vision and updates for the 2017-2018 school year. 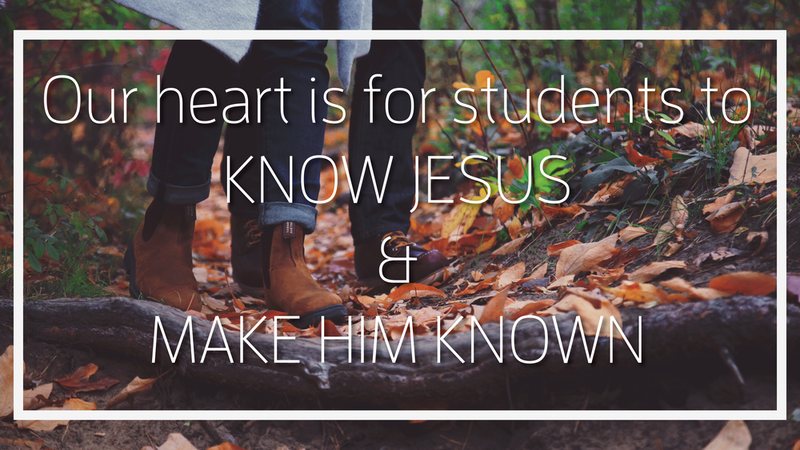 As the school year begins, we take a look at what it means to be KNOWN as a follower of Christ.